At the 2012 NHF Annual Meeting held on 23 June, two outstanding volunteers were recognized for their contributions towards our mission: Preservation, Education, and Commemoration of Naval History. 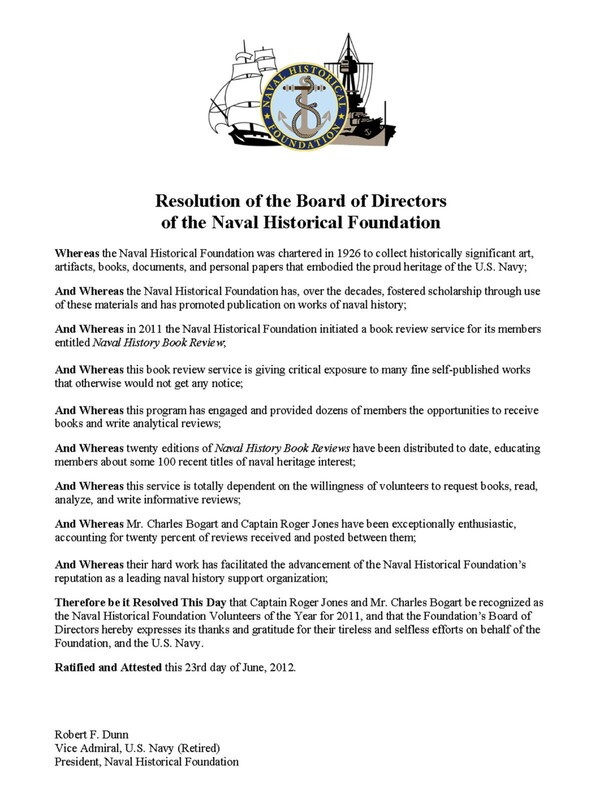 Captain Roger Jones, USN (Ret), and Charles Bogart, were nominated and approved as the 2011 Naval Historical Foundation Volunteers of the Year. 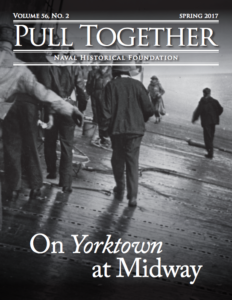 Both have been instrumental in the NHF Naval History Book Reviews program. 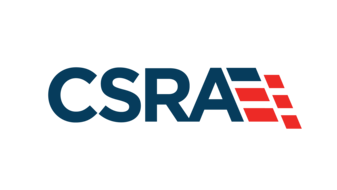 The program was launched in 2011, and depends upon the hard work of volunteer reviewers drawn from the ranks of our membership. Naval History Book Reviews is published monthly by email (see archives here) and we are also republishing the reviews on our website. For a list of our previous recipients of the Volunteer of the Year award, visit our Volunteer page. We thank them both for their diligent efforts on our behalf!